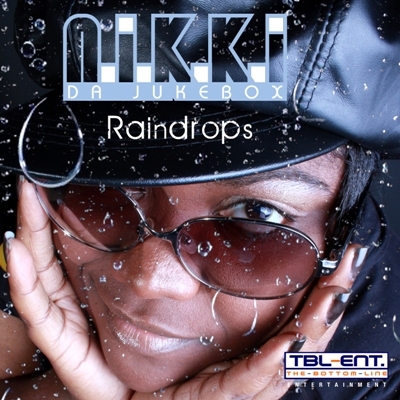 Singer, Songwriter, Producer and Arranger N.I.K.K.I. 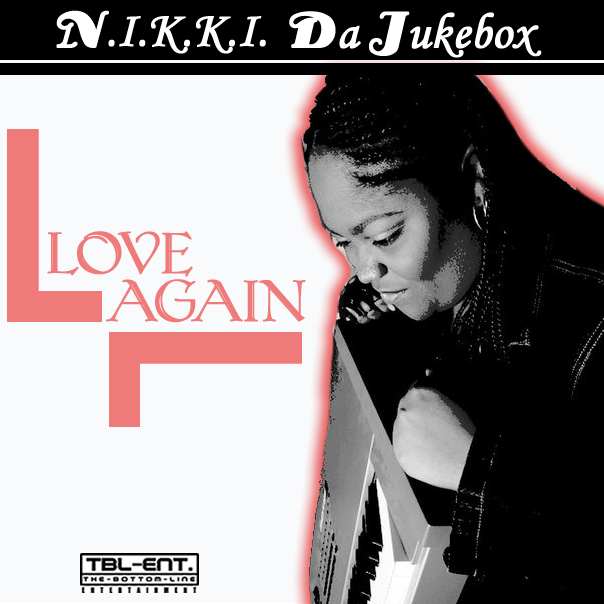 Da Jukebox has decided to emerge onto the music scene with her single “Love Again”. 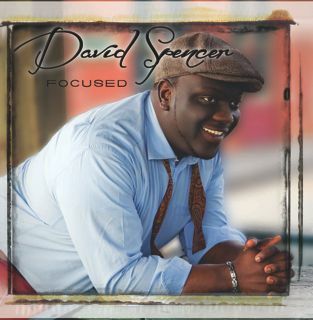 She appears on Independent Artist Radio (IAC) with “Love Again” peaking at No. 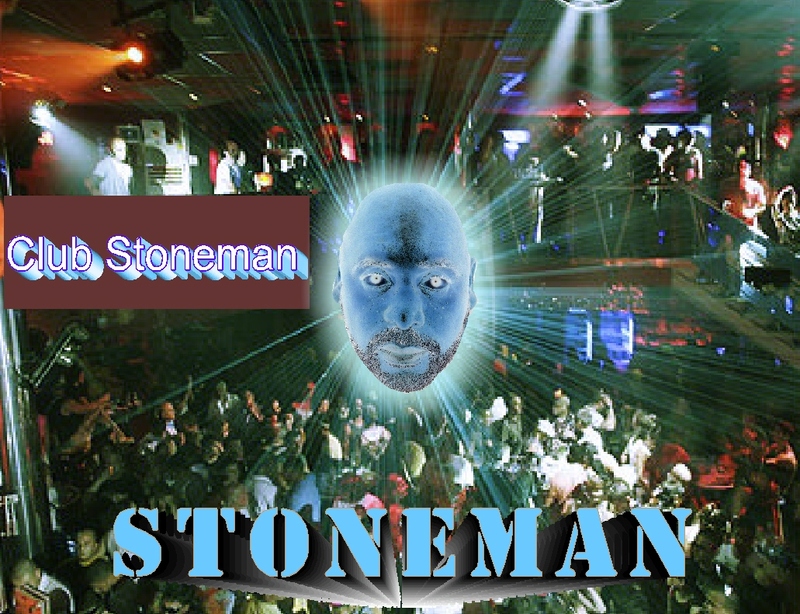 1 for 10 consecutive weeks on Cashbox Radio and is currently still in the top 10 in the R&B genre. Love Again is currently available for download on Itunes as well as IAC. Born Nicole Marie Whitehead, she has now branded herself as N.I.K.K.I. Da Jukebox. She was coined this name from Berklee College of Music in Boston, where she majored in Vocal Performance. N.I.K.K.I. Da Jukebox has no limits as to what she can do vocally. After taking a listen to her songs, you will become a fan of hers. “She is truly a catalog artist that appeals to all ages and that's rare to come by these days". She knows her audience and strives to have commercial appeal. 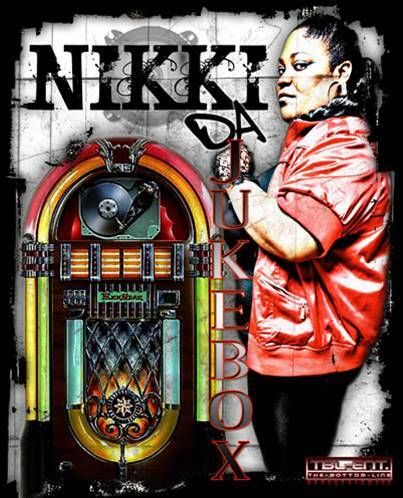 You will know that Da Jukebox is on the scene to stay….and she is very confident that there is nothing to stop her drive. Her goal is to set a standard amongst her peers, because she has brought something new to the arenas; which are vocal arrangement styles that are outside of the box, coupled with harmony structures that are her own. Da Jukebox is destined to be a successful Pop icon. In her own words, “she is putting her claim to fame directly in the hands of the people that make the difference, which are music lovers and club goers.” She understands that the music industry successes those who dare to be different, this is why it’s important that she remains true to herself. Her EP has a song that everyone can attest to. Da Jukebox skillfully wrote and produced her soon to be released EP that shows her uniqueness along with her partner C.I.U., who she co-owns the independent record label “The Bottom Line Entertainment, a local premier entertainment company in Metropolitan, Atlanta. Together they have produced, written or appeared on projects with major artists; (Bubba Sparxx, Goodie Mobb, Rock City), and video games, (Midway Sports: NBA Ballers & NBA Ballers Phenom), local commercials, and songs for sports affiliates; (King of the Hoops, Streetball, etc..). She currently produced a basketball focused EP called “Put It on the Line – Game Time” with artist and partner C.I.U., available for download on Itunes. 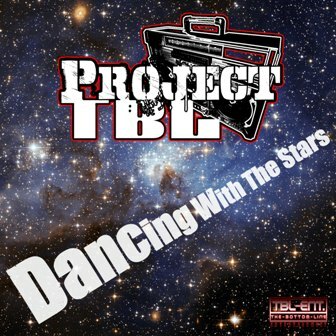 She is a dedicated member of the quad group “Project TBL, where you get a chance to hear the many vocal styles and arrangements that Da Jukebox evokes, together making Project TBL an upcoming Pop Sensation whose sound is directly a cross between the Fugees and the Blackeyed Peas. Consequently, being the woman empowerment fan that she is, she gives women hope and inspiration that encourages them to open up and not be ashamed of their feelings on all levels. If one had to give words that describe N.I.K.K.I. Da Jukebox, it would be first, Confident, Determined, Honest, Loyal, Dynamic and securely True to the Game! Da Jukebox often says some of the numerous mixtapes she appears, “Nobody has the ability at this time to do it like Da Jukebox….” And “I’m coming like a thief, it’s a takeover, I’m here to give the whole industry a makeover”. N.I.K.K.I. Da Jukebox is the definition of an artist: and that is a person whose creative works shows sensitivity and imagination…therefore, take a listen to “Love Again” and become a believer yourself. Raindrops are the burdens that came with your relationships that you weathered. I need to know what's going on! Dancing with the Stars and having a good time doing it. I wanna go all night long! I'm asking for another chance at Love. N.I.K.K.I. Da Jukebox performing live at Smith's Olde Bar, Atlanta, GA (corner of Piedmont Ave and Monroe St). December 12th, 9pm Sharp. N.I.K.K.I. Da Jukebox performing live at Smith's Olde Bar, Atlanta, GA (corner of Piedmont Ave and Monroe St). Come out and Experience Da Jukebox in Action. Outstanding work! Keep doing your thing. * Your song 'Love Again' has just been added to THE ART GALLERY station! * Your song 'Love Again' has just been added to The PLuna Music Station station! * Your song 'Love Again' has just been added to Cashbox R&B / HipHop Picks station! * Your song 'Raindrops' has just been added to The PLuna Music Station station! * Your song 'Love Again' has just been added to stars station! * Your song 'Love Again' has just been added to KABRL Smooth Traxx station! * Your song 'Love Again' has just been added to 2009 RnB/Soul Songs Sorted! station! * Your song 'Raindrops' has just been added to crimson station! * Your song 'Love Again' has just been added to Regina C Radio Station station! * Your song 'Love Again' has just been added to F.T.H. station! * Your song 'Love Again' has just been added to Bring It Back!! (164 Radio) station! * Your song 'Love Again' has just been added to Inet Jazz 365 Radio A New Age of Music station! * Your song 'Almost There' has just been added to MUSIC IS TRUTH station! * Your song 'Love Again' has just been added to The JazzXpress Caravan station! * Your song 'Talk 2 Me' has just been added to eYe station! * Your song 'Love Again' has just been added to IF YOU'RE NOT THE LEAD DOG... station! * Your song 'Talk 2 Me' has just been added to Inet Jazz 365 Indie Radio station! 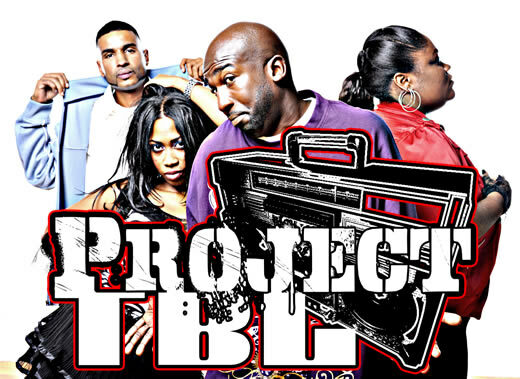 * Your song 'All Night (featuring Project TBL)' has just been added to KABRL Smooth Traxx station! * Your song 'Talk 2 Me' has just been added to KABRL Smooth Traxx station! * Your song 'Dancing With the Stars' has just been added to SMACK station! * Your song 'March On' has just been added to eYe station! * Your song 'Love Again' has just been added to We Bring Music station! * Your song 'March On' has just been added to Hood Tales station! IAC Your song 'Love Again' has just been added to Hood Tales station! EP has outstanding production from super producer N.I.K.K.I Da Jukebox and grammy award winning producer Ricciano Lumpkins. “Put It On The Line – GAME TIME” by C.I.U aka “Mr. Put It On The Line” released by the Bottom Line Entertainment (TBL-ENT) is a complete classic! “Put It On The Line” embodies the spirit of a champion from childhood to high school to college and ultimately the success of a NBA superstar. “King Of The Court” is an up tempo guitar driven track with a catchy chant hook that will appeal to die hard basketball fans that live for this sport. “All The Way” is an energizing song that truly makes you believe you are unstoppable and you have what it takes to go all the way and win the championship. “This Is Our Year” is the new “We Are The Champions” It will soon be the playoff anthem. Every season teams claim that this is their year, but whose year is it really? The combination of the ear catching track, flawlessly sung hook and powerful motivating lyrics are truly something special. “For The Love Of The Game” – Features verses from TBL-ENT recording Artist Tre-Doh and N.I.K.K.I Da Jukebox. Each artist explosively expresses why they love the game of basketball. “We Did It Again” is dedicated to those champions that keep on winning. For some reason they just can’t lose. “Victory Tonight” has a vintage throwback sound that grabs your attention as soon as it comes on. It’s a confident song that makes you feel invincible. Lisa Denise is featured on the hook and bridge and victoriously delivers the vocals.